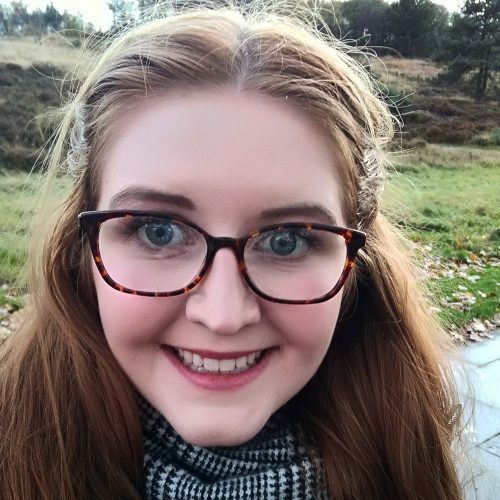 Hannah Morpeth is a qualified mental health nurse, writer and facilitator based in Gateshead, North East. She has recently set up Create Healthy Minds with the aim of fusing two careers together, Create Healthy Minds are passionate about the power of the arts in supporting emotional wellbeing. Hannah has written reviews for Narc Magazine, Cuckoo Review and North East Reviews. Hannah’s radio play Just Like Heaven was performed as part of 15 Minutes Live with Slung Low Theatre Company. Hannah is currently working on a play called Grand Stories, exploring the stories Grandparents tell their Grandchildren, it had a rehearsed reading at Customs House, South Shields. Hannah has worked for New Writing North as a group leader for their Cuckoo Young Writers Groups and for Juice Festival, she curated a Human Library as part of Juice Festival and the BBC Free Thinking Festival.